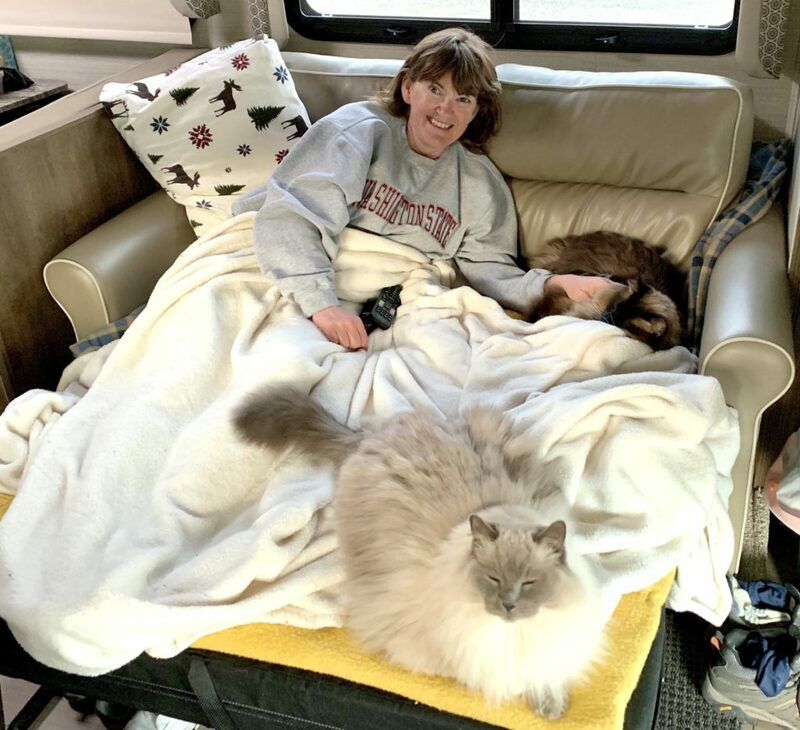 One of the most important things we looked for when choosing our RV was a unit that would provide the best transport and daily living for our two senior ragdoll cats, Jake and Indy. Our boys have never been travelers and that is our fault. They’ve only ever left the house for vet visits and one house move. When we decided to semi-retire and transition to a nomadic life, we knew that we’d have to find the best way to adapt them to their new world so that they felt safe and at home. After months of debate, we decided on a class c motorhome. While no single RV type was the perfect choice, a class C seemed like the best choice for us. Ease of moving and ability to keep our Jeep Wrangler were two big motivators, but travel comfort for the boys was another advantage. When we are ready to move to a new site, we wouldn’t have to do anything with Jake and Indy. We’d simply walk to the front of the rig, fire up the ignition, and drive down the road. 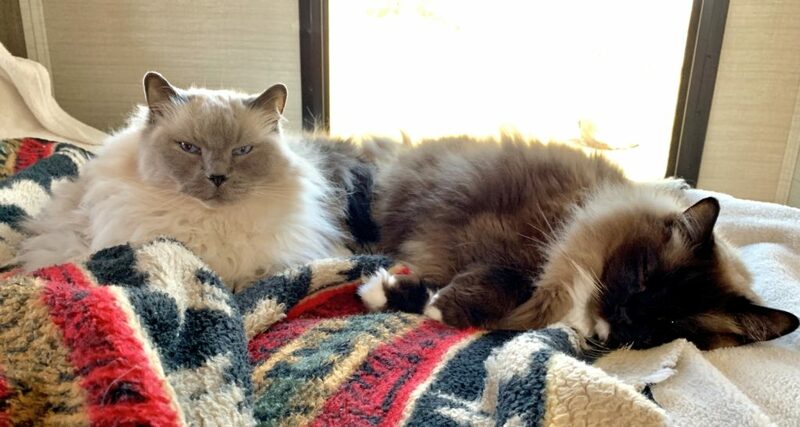 Jake and Indy could settle in wherever they are most comfortable. At least, this all seemed reasonable in theory. By mid-March, we had survived our town’s snowiest month ever. Almost overnight, we went from record lows to sun and 60’s. With the first day of spring and our anniversary just a few days away, we decided to take the plunge and get the boys out for their first adventure. It was time to see if our long term travel plan was going to work. 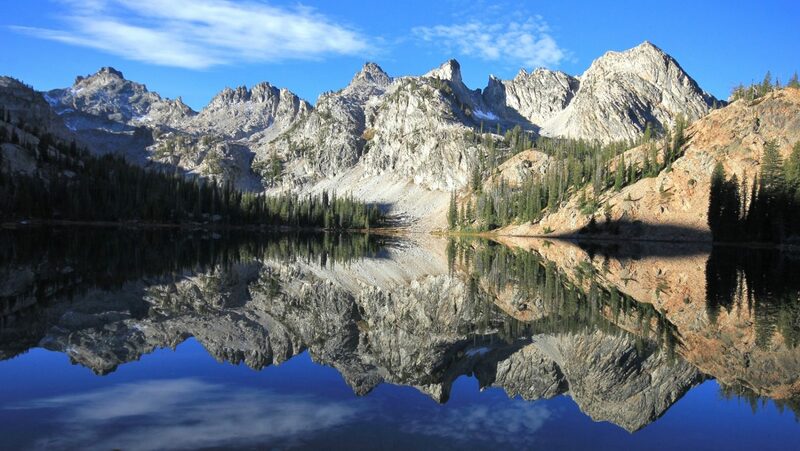 We are blessed to live in the Inland Northwest where recreational opportunities abound. Point your vehicle in any direction and you’ll find a multitude of choices—of course, most of those choices were still buried under snow and ice. We chose Nisqually John Landing where we’d have a free site on the banks of the Snake River, solitude, and it was close to home for the boys first trip. During our career days, preparing for a trip was stressful and exhausting for me. Between our job, commute, planning, and preparing, it was always a race right up until the second we pulled out the driveway. Now we have nothing but time and that is really beginning to sink in. I was nowhere near ready to go on departure morning, but neither of us cared. 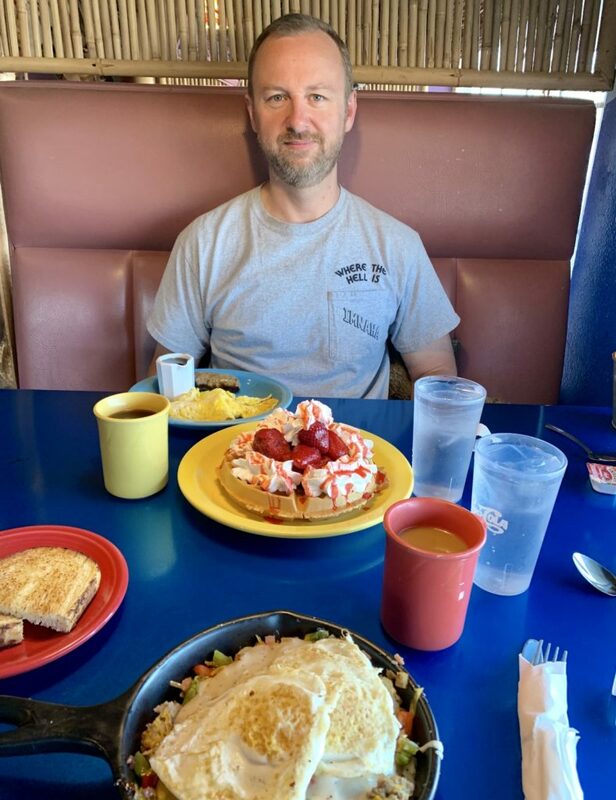 Instead of last minute racing around to be on the road at a particular time, we started the first day of spring by having breakfast out to celebrate our 27th wedding anniversary. Then we came home and took our time with the last of our packing. We saved “packing up” the boys until the last possible minute. I carried them out and then we just hung out in the RV for about an hour. We’d taken them out for a couple field trips to familiarize them with the new surroundings, but that had been seven months earlier. 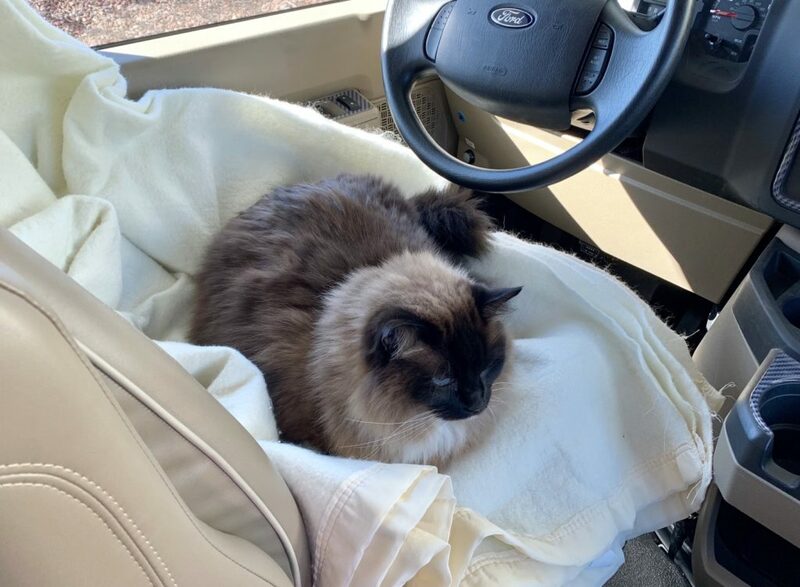 Once they became comfortable and settled in on the bed, we fired the engine up and headed down the road. Typically, Jake feels compelled to voice his displeasure during travels. He will yowl non-stop until we arrive at our destination (making all of us miserable). To my surprise, he gave just one pitiful meow before hunkering down in the blankets next to his brother. All was quite for the rest of the approximately half hour journey. Arriving at Nisqually John Landing, we had our choice of sites. 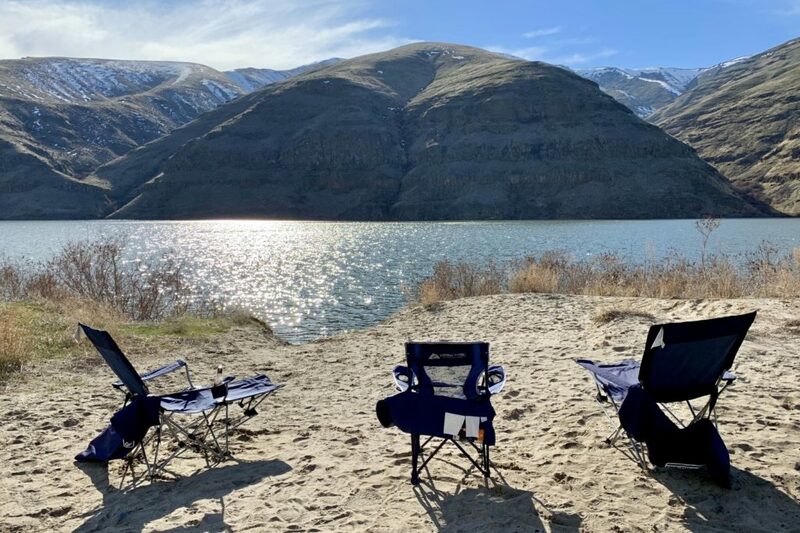 We selected a spot with a nice sandy bench overlooking the Snake River. Once we put the leveling jacks down and the slides out, the boys quickly adjusted to their new home. 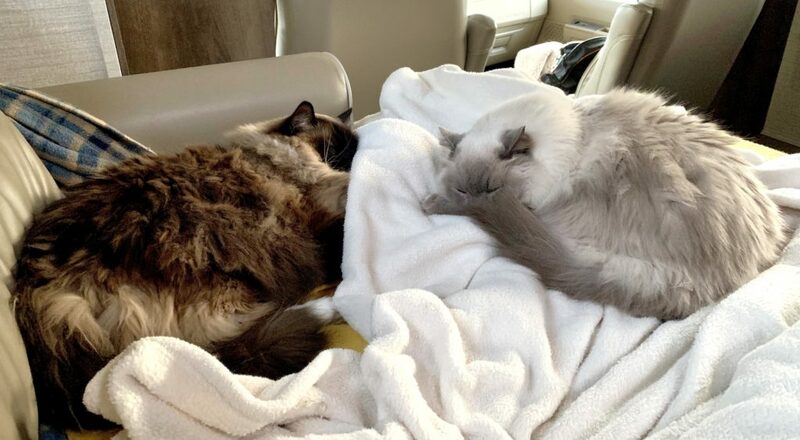 We had brought all their favorite blankets, so they had lots of familiar smells. And, of course, they had us right there, so it was just like home…only much smaller! By the time they awoke from their first nap, they acted perfectly comfortable. 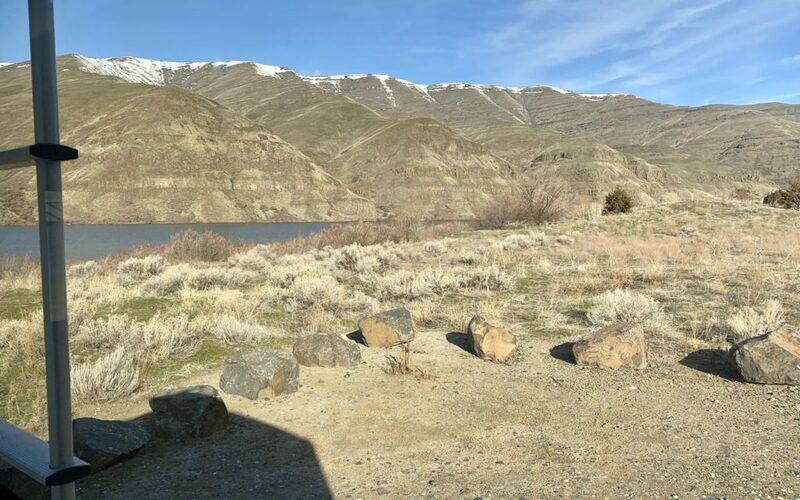 We spent most of the next three days hanging out along the river enjoying the warm temperatures, abundant bird life, and peaceful location. During our working days, I always felt driven to see and do all we could with our limited vacation days. Now, I am quickly transitioning to a place I feel I can sit and enjoy a little. Hanging out at camp, we were close by for the boys to see and hear us. I was able to get some work done thanks to an almost adequate internet connection. 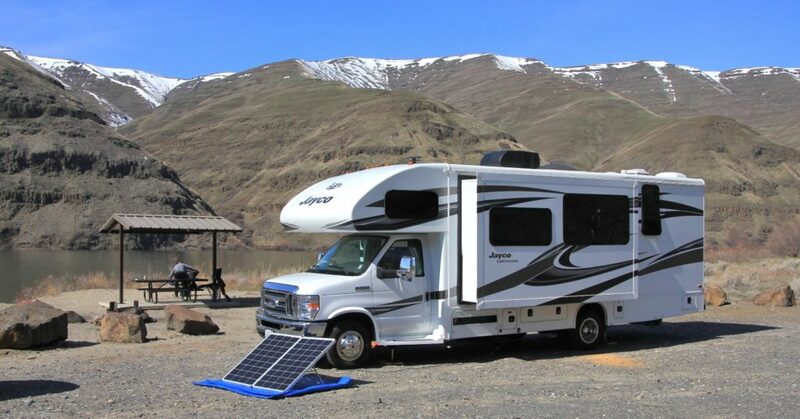 And it gave us time to test out some of our RV upgrades, in particular our lithium batteries, battery monitor, and portable solar panel (which all performed beyond our expectations). We even enjoyed hosting our nephew Max for dinner one night! The boys did great during our time at camp. They particularly enjoyed evenings when we all curled up on the couch to watch a movie. Yeah, yeah—I know that is glamping. I make no apologies for enjoying some of the amenities in our new home. We’ve spent a lot of years backpacking. 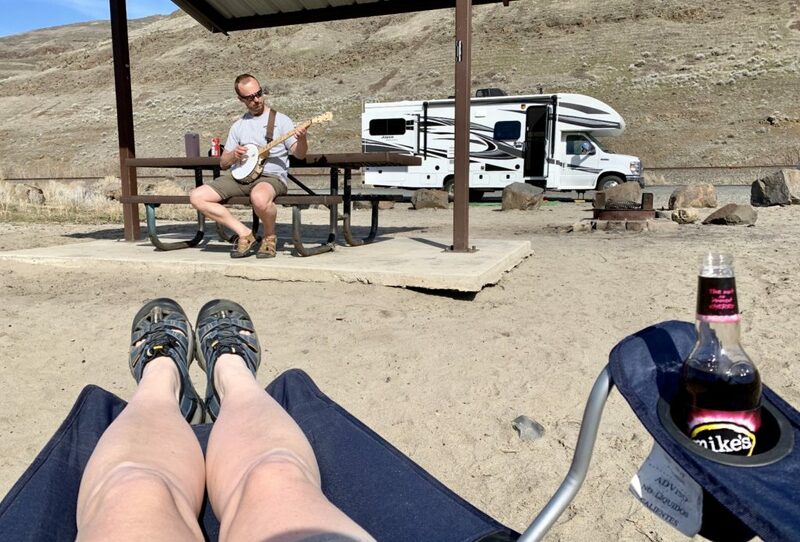 We still enjoy roughing it, but we’ve also paid our dues and earned a little glamping! 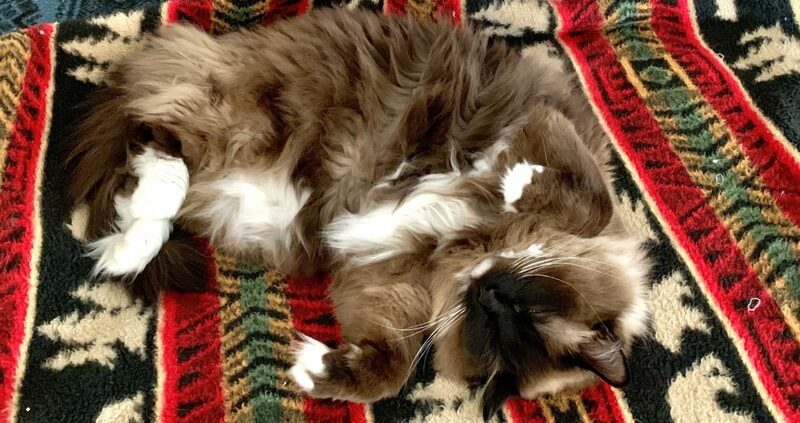 One of the more comical kitty moments came the first time the furnace turned on. Those of you who have an RV know, it is a little loud and humming. Well, Jake must have thought it was a monster out to get us at 1:00 a.m. 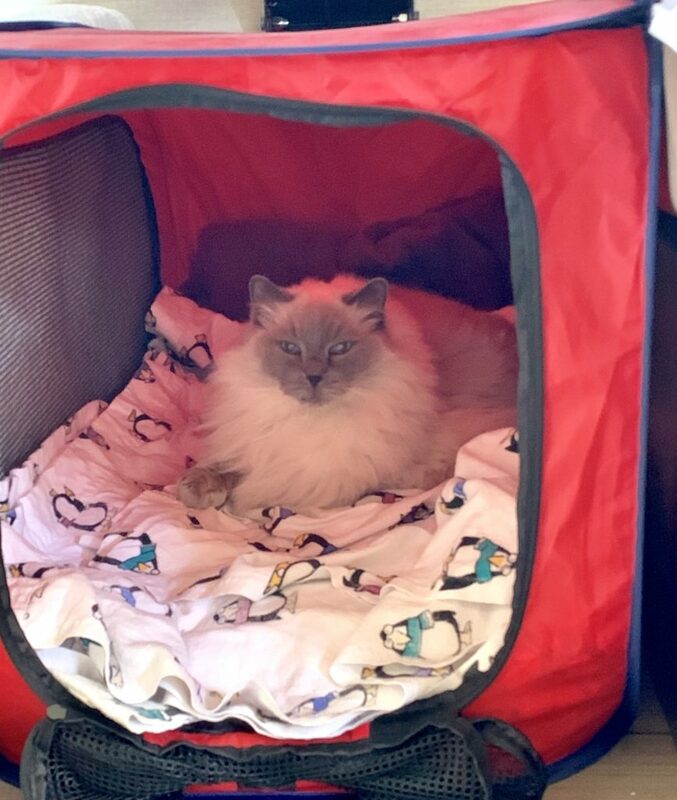 Through the first few cycles, he angrily meowed at it. I guess he thought he could scare it away? Finally he gave up and accepted the noisy beast. With temperatures dropping into the low 30’s each night, we were happy for the noisy beast. We considered our trip a great success. 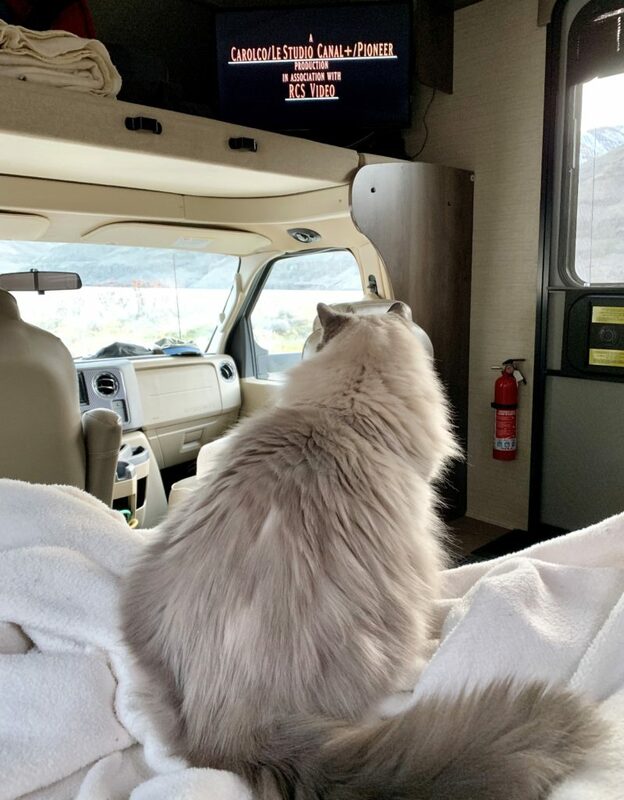 All our RV systems worked perfectly. The weather was sunny and warm. The boys did great while we were at camp and they did “o.k. considering” on the drive—certainly better than I feared they would do. 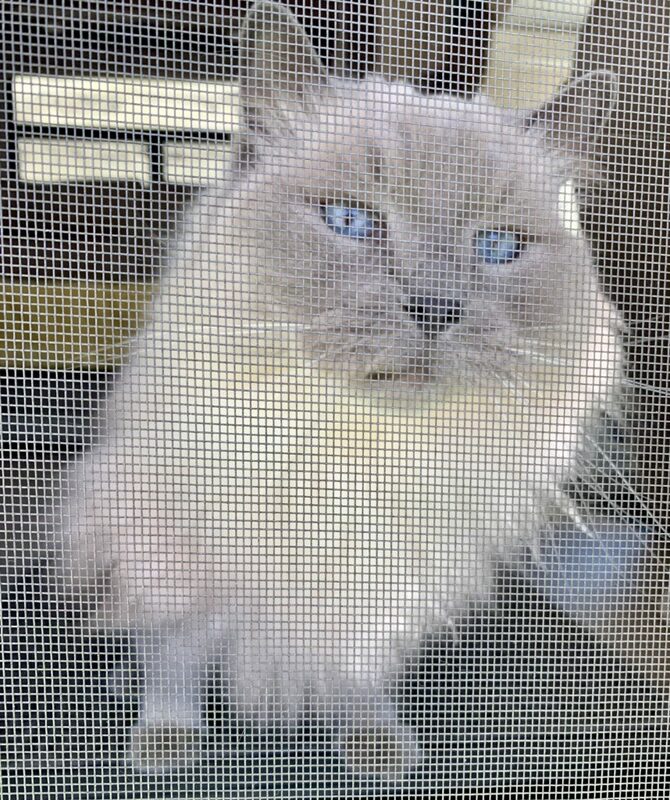 Our three days at Nisqually John gave me hope that this nomadic life with cats thing might actually work. A little about Nisqually John Landing: this is a free Army Corps of Engineer site along the Snake River between Clarkston, Washington and Lower Granite Dam. 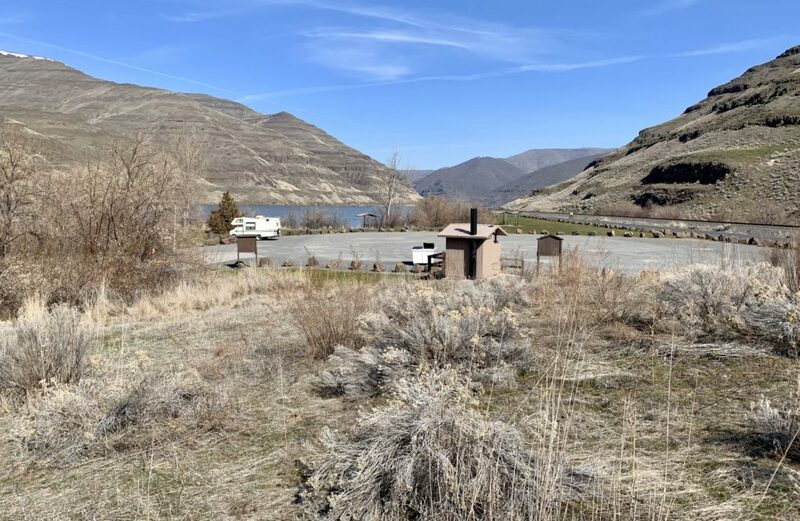 There are several large, level, and well-spaced sites here that can accommodate any size RV. Each site has a fire pit and covered picnic table. Pit toilet and garbage are available at the boat launch. The area is located alongside a road and an active train track, but we only had two trains pass by (one around midnight) and the road is very quiet at night. 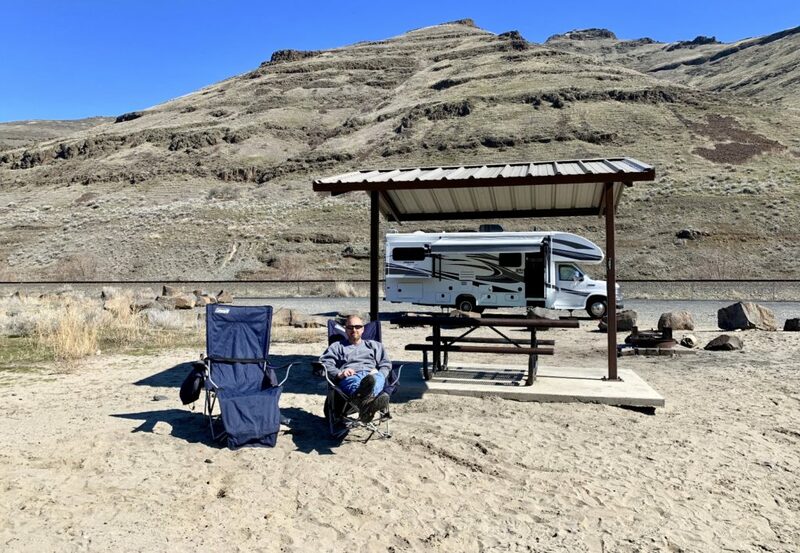 A few other motorhomes camped in the area during our visit, but we hardly knew they were there thanks to abundant space between sites. I had two bars of Verizon at our site, but I noticed that bumped up to three bars at some of the other sites. If this area is full, continue downriver several miles to Blyton Landing, another Army Corps of Engineer site that offers free camping. Those kitties look pretty calm. 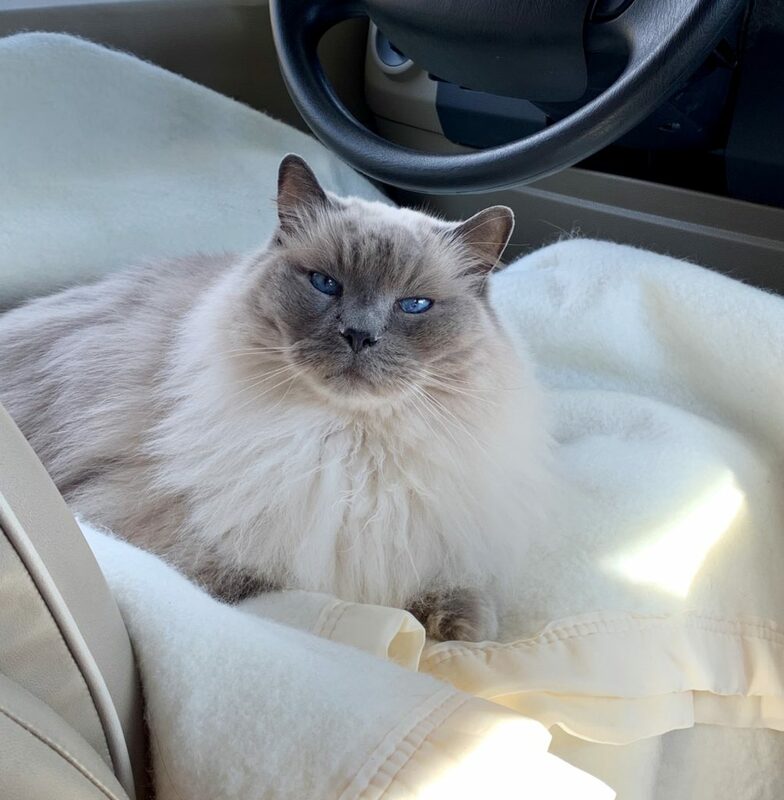 🙂 my mom had a Himalayan and she was a little cranky but overall a calm cat. Nisqually John was one of my stopping places before the wawawai grade when I was still road biking. I loved riding out there, so peaceful. I don’t think I knew Jason played the banjo either. I can’t wait to see your next adventure. I think it will be a long time before Jason will be able to play with Matt, but I know he’d love talking music with him and we’d both love to hear him play! Nice Blog! Thank you for sharing it with me! I’m going to put Nisqually John on my “places to camp” list. Looks like you four are on your way to full timing! Please keep me posted on your upcoming transition and adventures! Okay! Yeah, I’m not a big fisherperson but it still sounds like a nice place. I like your trail list you have as well and bookmarked it. I would call that a huge success. I think your boys will get used to it. You have a nice setup, and it will serve you well in upcoming adventures. I hope we can share a few of those times. Thank you Tom. I think those shared times will happen very naturally given our interest in the same types of places. But we will definitely make it work no matter what! Looking forward to those cups of coffee in the desert next winter. We will laugh at the Pullman weather forecast together!